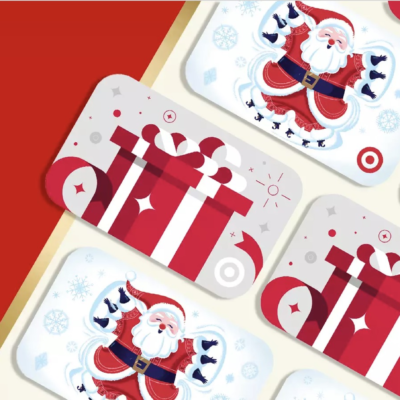 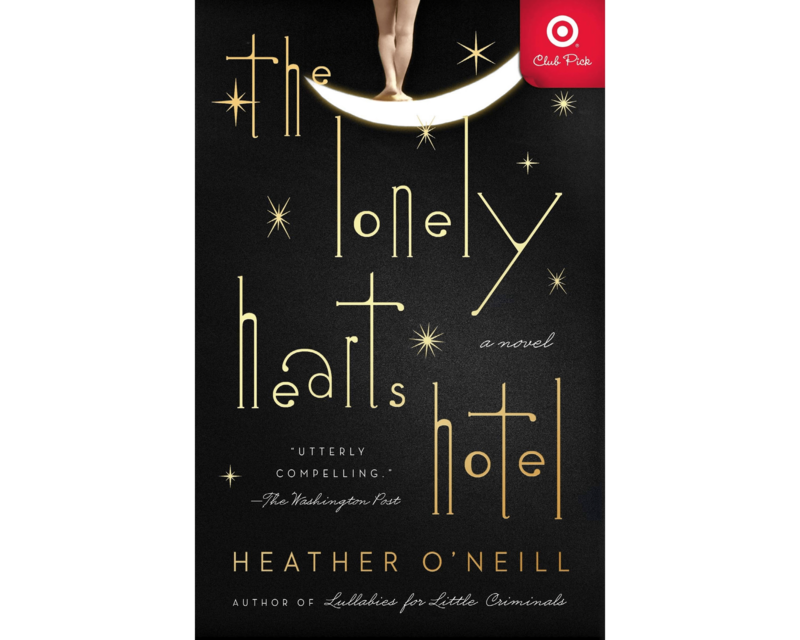 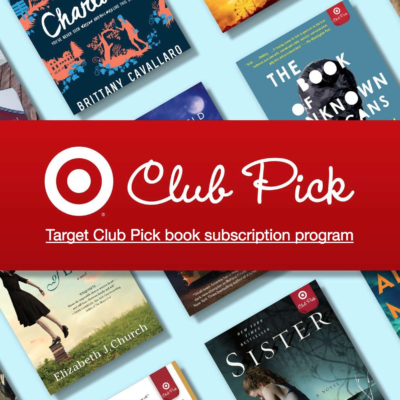 We have the December 2017 spoiler for the Target Book Club Pick Subscription! 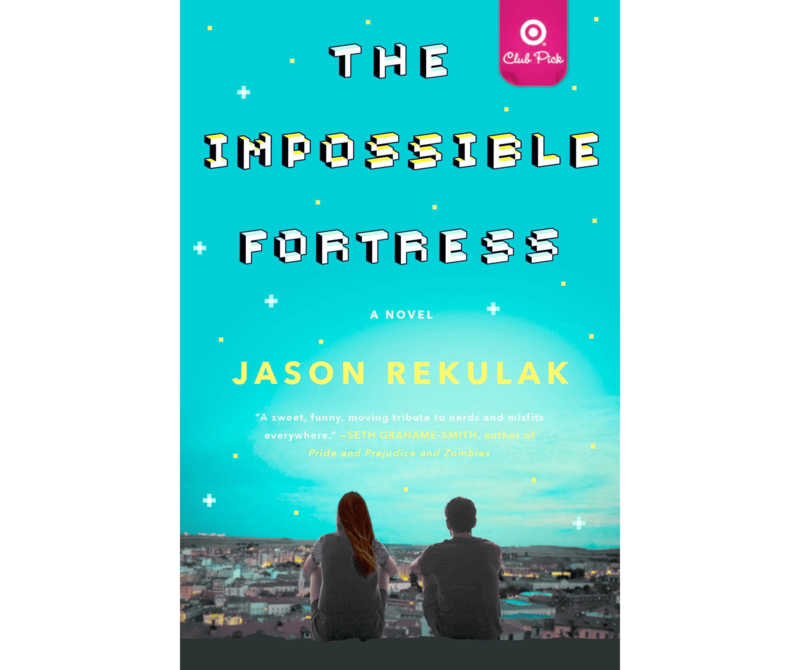 FYI this book is currently 13.20 in hardcover on Amazon. 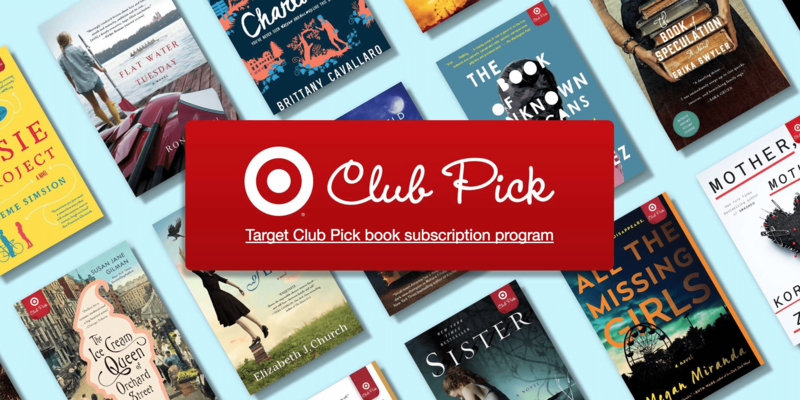 Pre-ordering the book individually at Target is less expensive than the subscritpion.